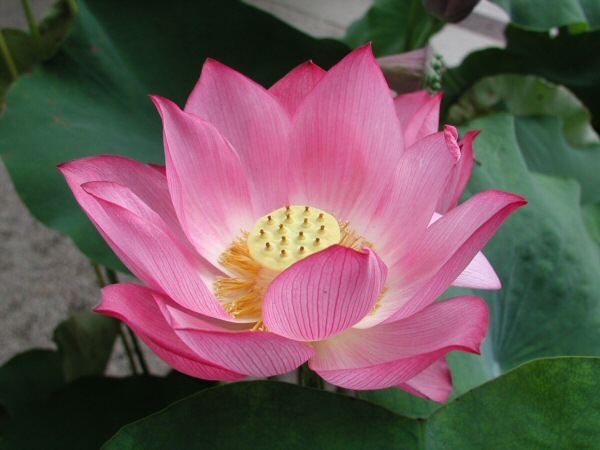 There’s a jewel in the lotus flower unfolding, deep within my soul. And the jewel of the lotus flower en-lightens, guiding my way home. Just woke up this morning hearing a voice inside sa ying lotus flower I immediately Google it and I found this beautiful songs what a blessing. Thankivb God.